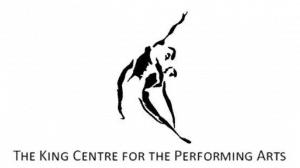 The King Centre for the Performing Arts is in it’s 47th year of business and was founded in 1970 by Nancy King in Ringwood, NJ. Through the years, it has grown to be one of the most highly acclaimed dance studios in Northern New Jersey for students to learn dance. The King Centre offers a variety of dance classes, musical theatre and voice in three locations; Wanaque, Mahwah and Butler. Whether you are the parent of a three-year old and looking for your child to develop a love for the arts, or a teen with professional aspirations, you can feel at home at the King Centre.